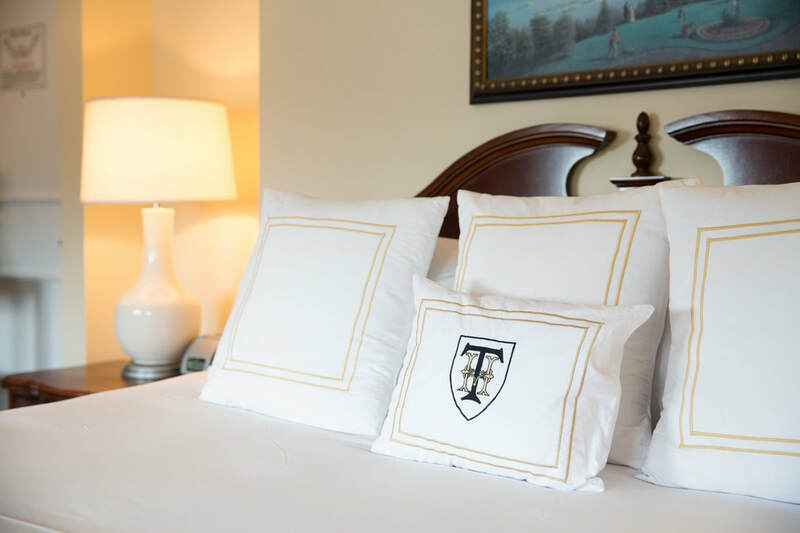 Seated on a hilltop in West Point, New York, with commanding views of the Hudson River and the United States Military Academy, The Historic Thayer Hotel at West Point has been a national treasure since opening in 1926. Visited by past U.S. Presidents, international leaders and celebrities alike, this hotel is like no other in the world. Come and discover a captivating blend of over 200 years of military history combined with a full array of modern comforts and amenities.